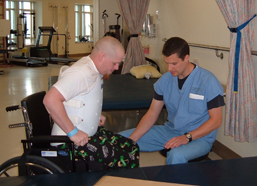 The Northwest Regional Spinal Cord Injury System (NWRSCIS) is a regional center of spinal cord injury care, research and education in the Department of Rehabilitation Medicine at the University of Washington. 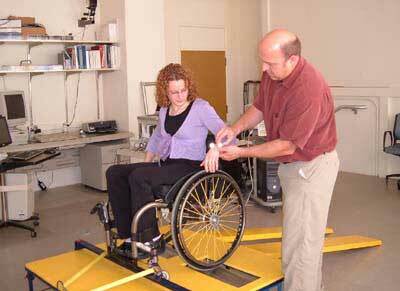 Programs and services are provided at both the University of Washington Medical Center and Harborview Medical Center. 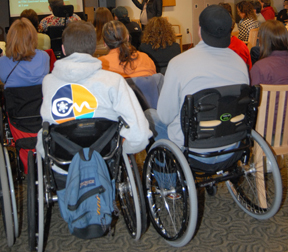 The mission of the NWRSCIS is to improve the lives of people with SCI through excellent patient care, research and education. We provide specialized care to persons with SCI, conduct clinically relevant research and disseminate the most useful, evidence-based information to people with SCI, their families and professionals.